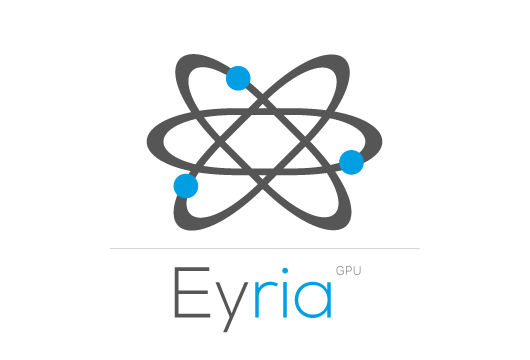 Eyria is a GPU cluster created to facilitate the audit of Wi-Fi keys and passwords used in UNIX and Windows operating systems or databases that we might encounter during our field missions. We’ve expanded Eyria’s capacities to treat (in a distributed way) the most complex secrets usually protecting databases or hard drives that are protected by TrueCrypt. This dynamic also allows us to treat Apple iPhone or BlackBerry backups. Eyria generates, apart from our missions, the rainbow tables necessary for on the spot decryption, which are used during engagements with conventional targets in the field. All of the resulting tables take into account the particularities of the French language, unlike files that are usually downloadable or available for sale on the Internet.